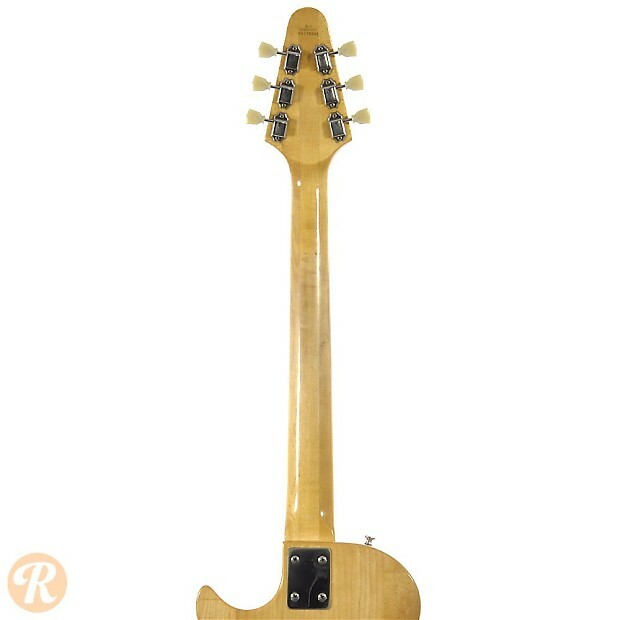 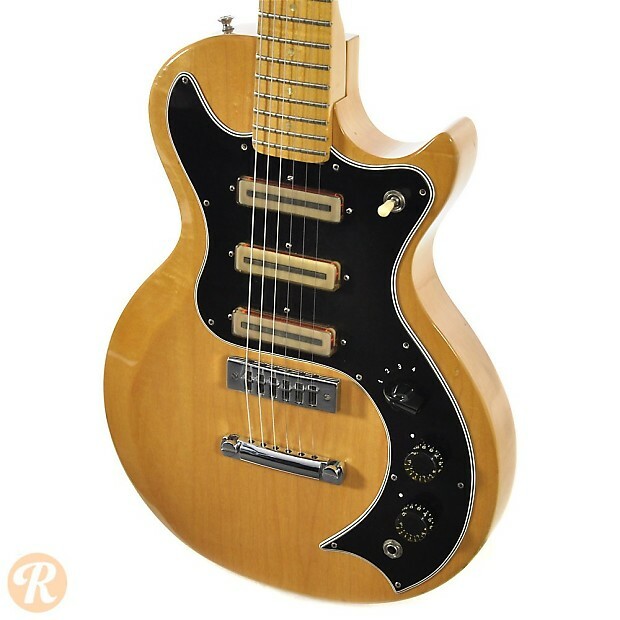 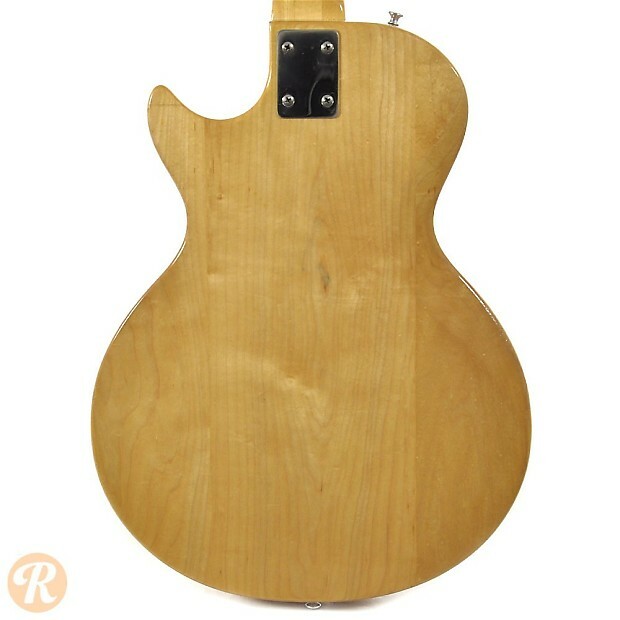 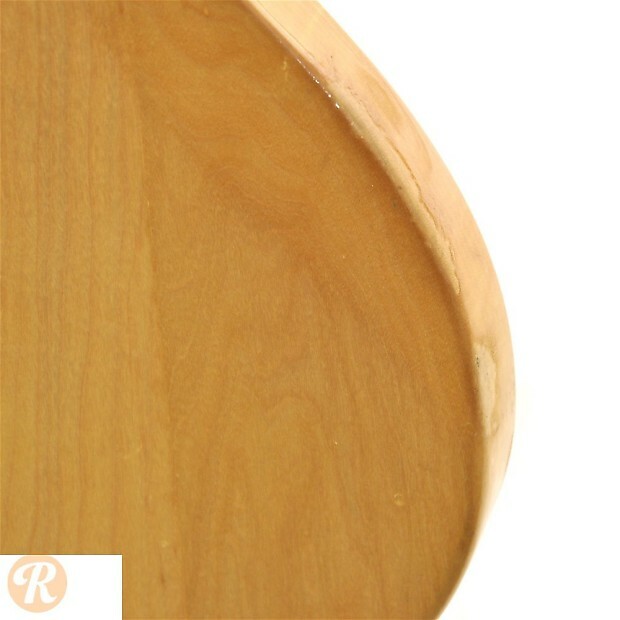 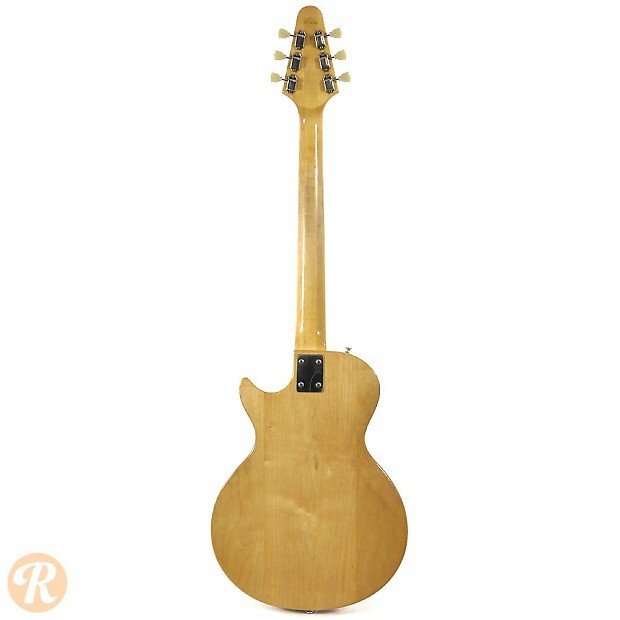 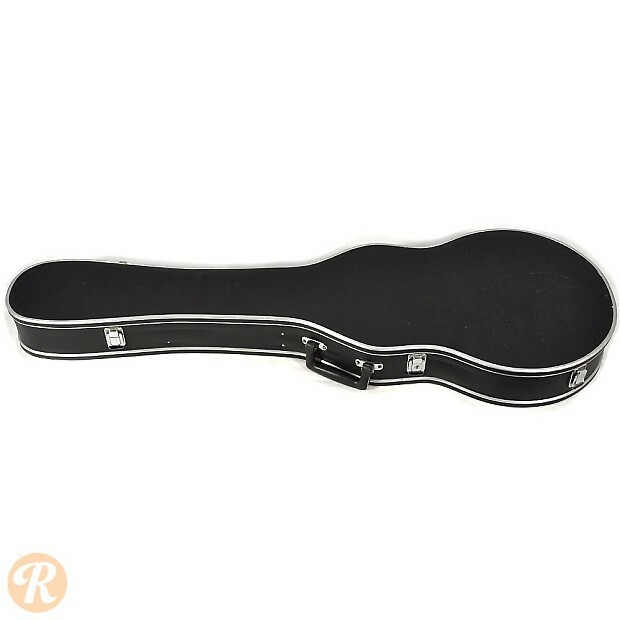 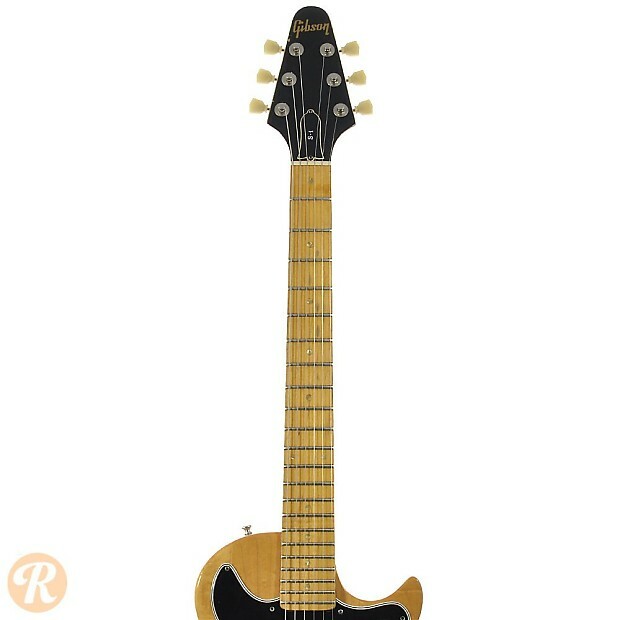 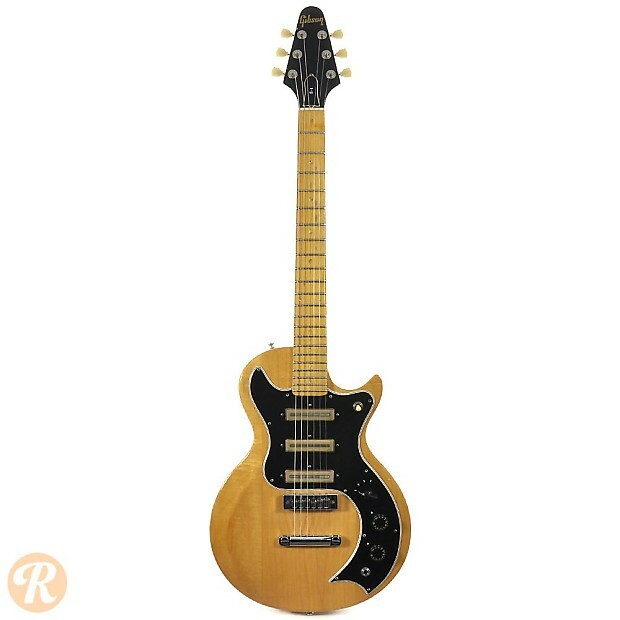 The S-1 and its counterpart, the Marauder were introduced by Gibson introduced in the '70s to try to get in on the lower-end guitar market dominated by Fender and Japanese makers. 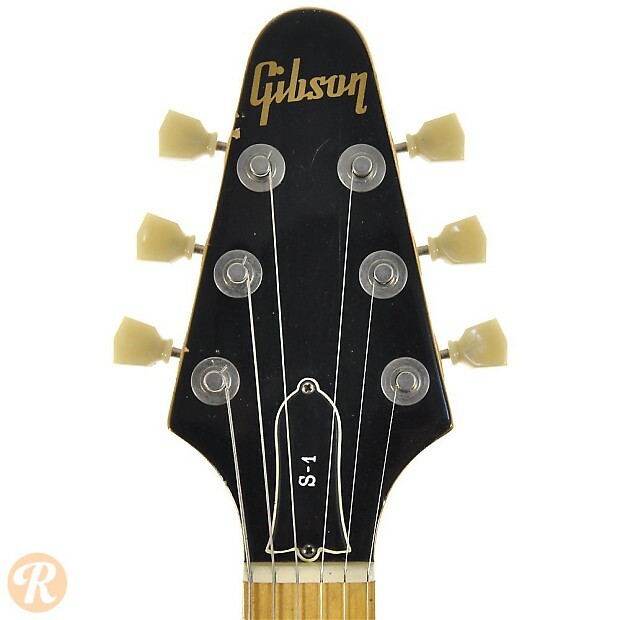 Unlike most Gibsons, these models used bolt-on necks. 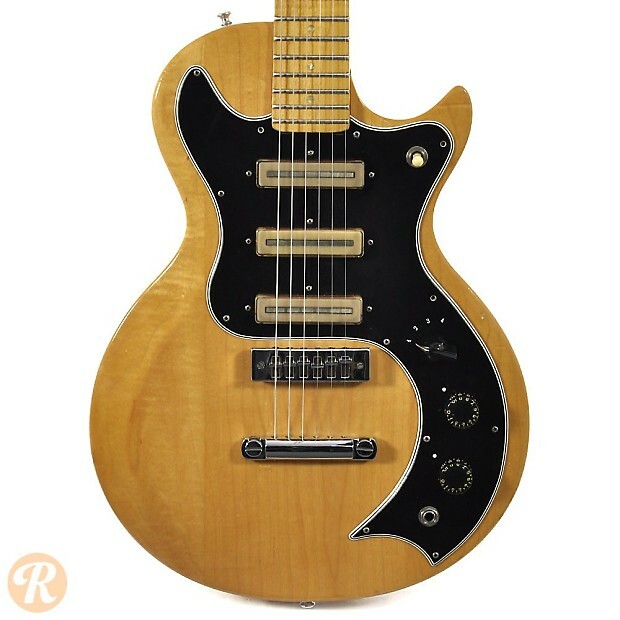 The S-1 differed from the Marauder in its three single-coil pickups with four-way rotary switch, as well as its standard Maple fretboard. 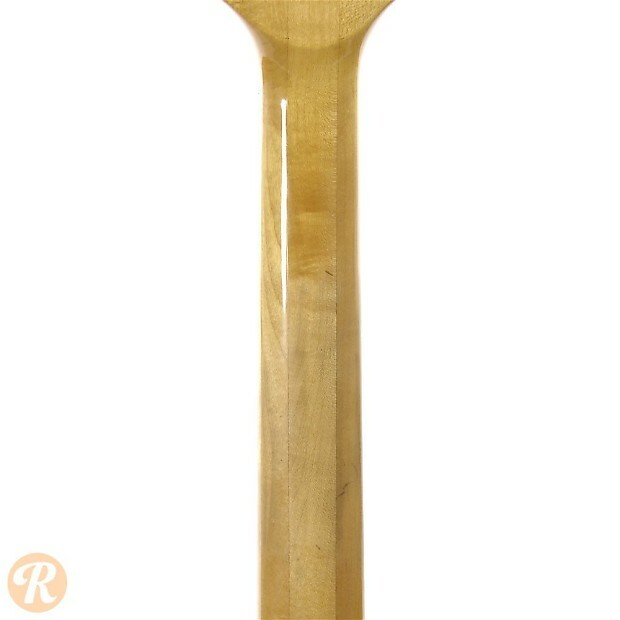 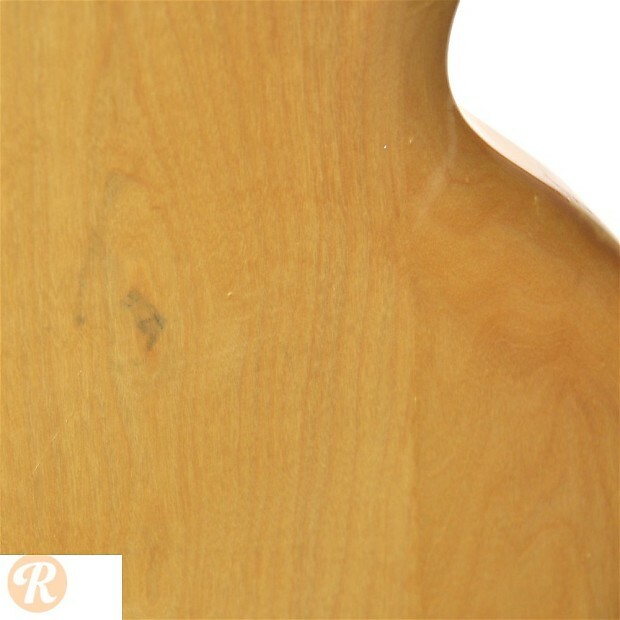 Finish Specifications: Natural was the original finish for the Marauder.